Are you planning on updating your bathroom? Thinking of installing an ensuite? Is your toilet making funny noises? 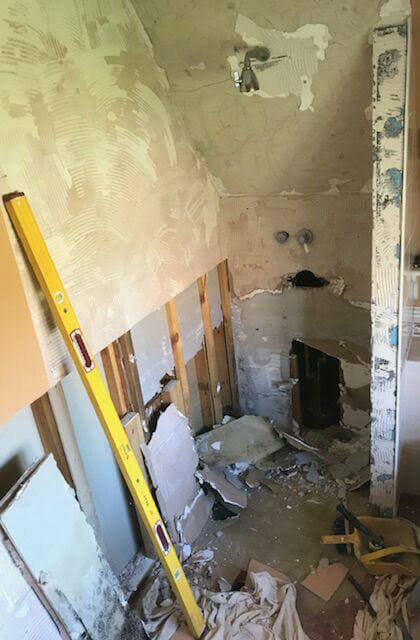 For our dedicated team of plumbers, no job is too large or small. 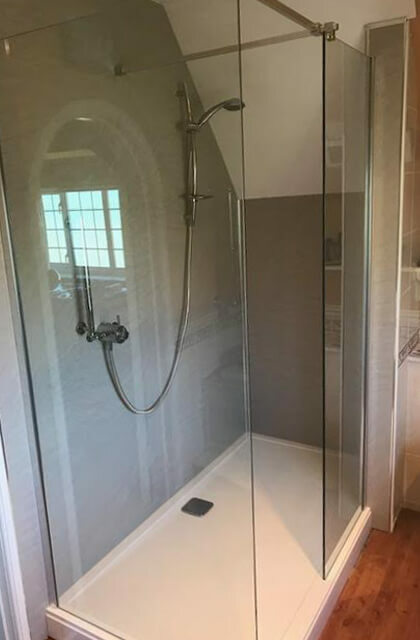 From fixing dripping taps to installing full bathroom suites, including all the tiling and electrical installations, we wash away the stress from any project. And we tidy up afterwards. Our extensive range of brands enables us to find the perfect finish for all budgets and gives us the flexibility to make your vision a reality.